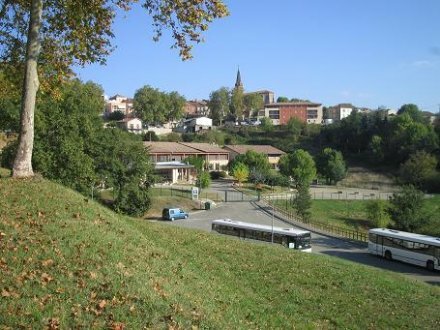 Our college is located in a rural town of about 3,000 inhabitants in south-western France. The social, cultural and professional difficulties of the families of this region generate a significant educational deficit, highlighted by the national assessments in math and French. A certain fatalism has settled and a real lack of ambition of the families for their children engenders little desire to move towards long-term studies. The college has 400 students, the languages taught are English, Spanish, Italian and an introduction to the regional language Occitan. Increase ,even modestly, the social promotion, by helping students, families and teachers to enroll in a counselling and informed choice. Use new technologies across the institution. A cultural opening and educational activities, to health and citizenship complement our school project. That students acquire skills in using new media.